Round 5. Uploaded by Red Bull. Big rocks and bigger gaps. 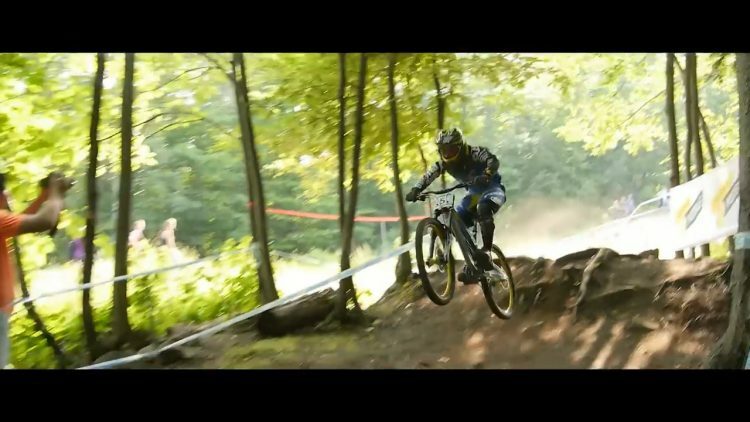 That about sums up round 5 of the UCI World Cup, where riders took to Mont Sainte Anne in Canada in search of the podium. Check out the best moments from the event!